Buttons and goodies for everyone. Announcement Don't see a button design you want? 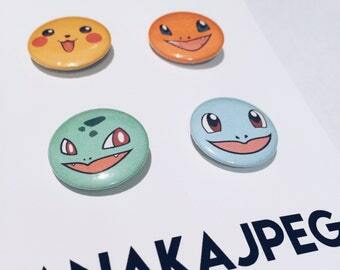 Custom buttons available individually or in sets. Just contact the shop! Don't see a button design you want? Custom buttons available individually or in sets. Just contact the shop! It shipped quickly and the packaging that it came in was very adorable. I enjoyed receiving the packet and the recipient of the gift was pleased with it too.